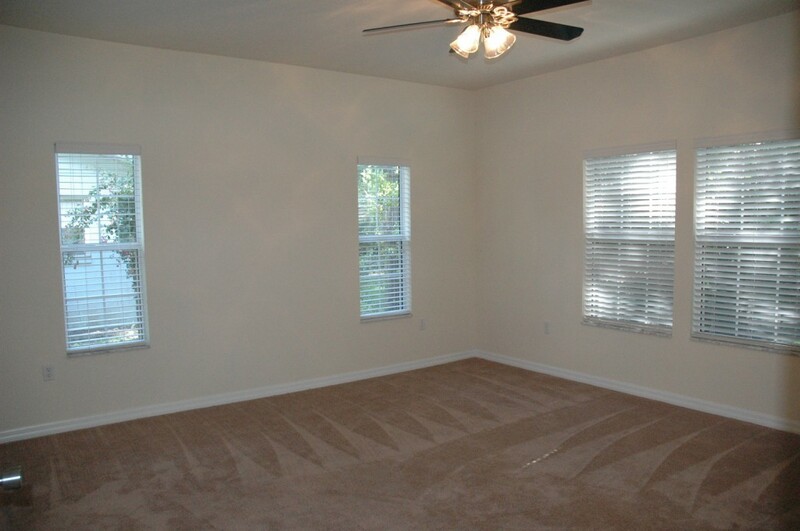 This well appointed three bedroom two bathroom luxury home comes with plenty of parking in its private driveway. Nine foot ceilings, tile floors, and huge patio all make this well treed house the perfect place to come to after class. 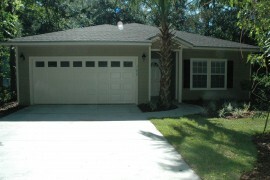 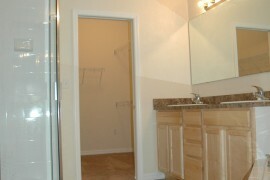 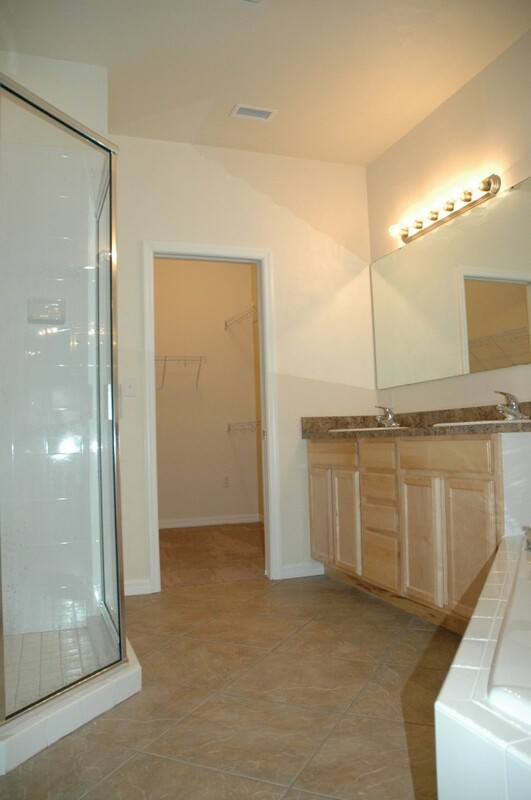 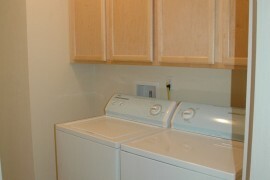 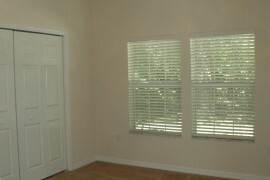 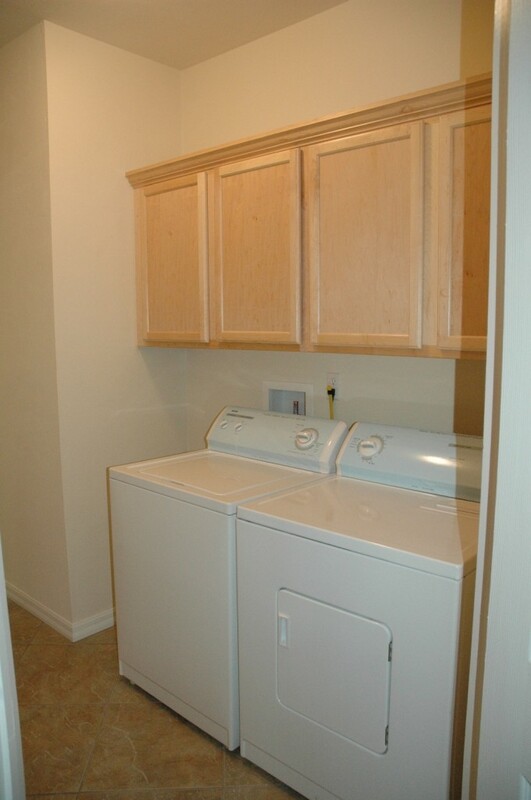 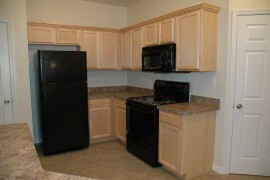 Quite neighborhood, close to Law School and campus.Updated appliances including W/D, stove, oven, microwave and fridge. 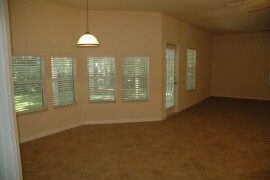 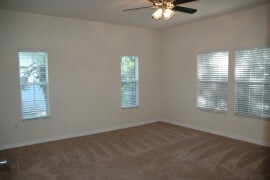 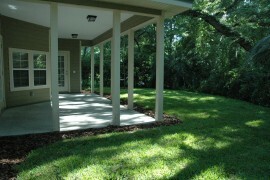 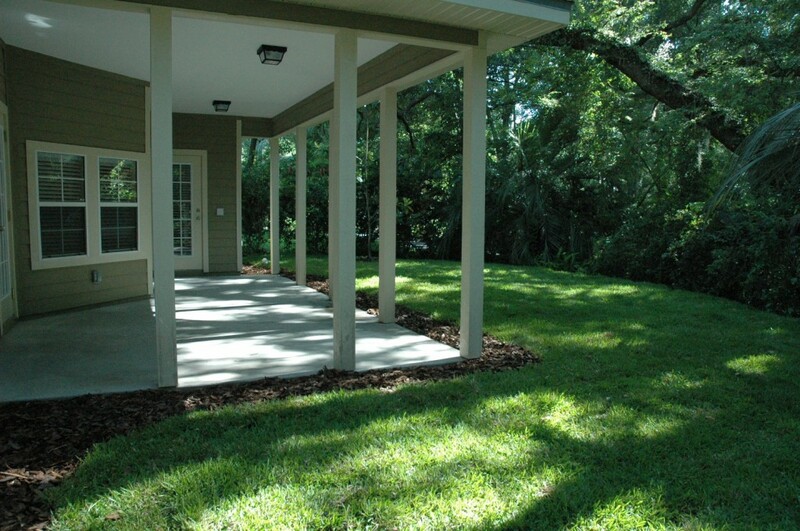 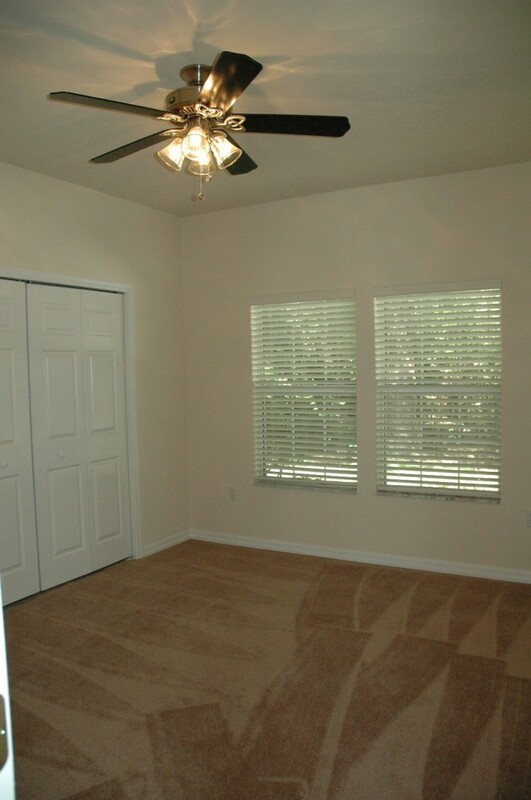 Plenty of room for a 3 BR with a massive dining area that feeds into even larger living room.